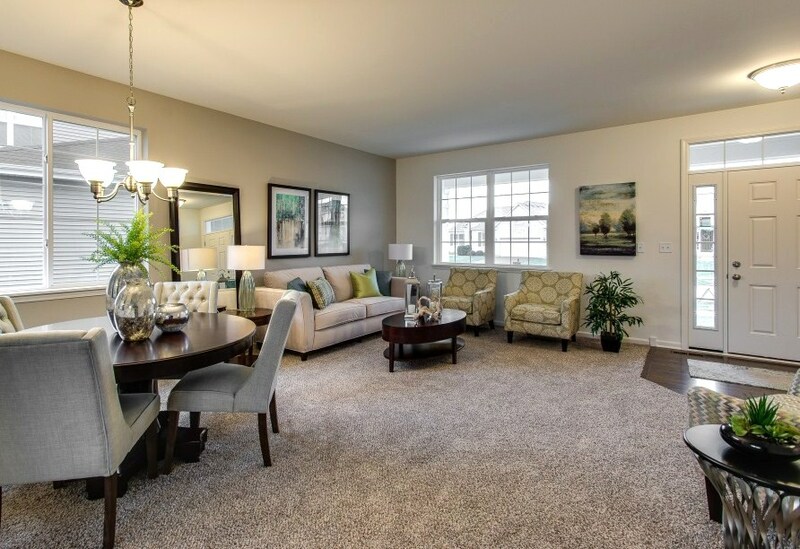 Our team of Chicago Home Staging professionals usually begins the list of recommendations for selling your home with, “Home should be white glove clean.” If you, as a home seller, do nothing else, this advice must be at the top of your list. Sometimes sellers are offended when we make the recommendation to have their home professionally cleaned. They believe that their home is “clean enough”. The truth is that when you are selling, clean enough, will never cut it. You see, regular clean, the way most of us live in our home is not white glove clean. What is white glove clean? White glove clean is when ever nook and cranny of your home has been dusted, wiped down, scrubbed, and or bleached. The most important spaces are bathrooms, kitchen, laundry room, and around ever air vent in your home. These spaces top the list because they are where we get naked or eat, and interestingly, they are utilitarian areas, often the most overlooked spaces for deep cleaning. Right now, move your toaster or coffee maker and tell me what is underneath it. If there are crumbs or dust, then your home isn’t white glove clean. Next, take a look at the vents around your air filter, are there any dust bunnies floating around it? Is there dirt or grime on any of the doors of the house? It is amazing that even though we typically use the door knobs, somehow dirt always accumulates on the edges of most doors near the handle. If you have any of these, then your home isn’t white glove clean. Why is white glove clean important when selling my Chicago home? When selling your Chicago home, or anywhere for that matter, white glove clean matters for two primary reasons. The first is that you are always competing with new construction or newly renovated homes where no one is living in them. They are spotless and nearly flawless. They have been white glove cleaned and no one has ever been naked in the shower. You can laugh, but it’s true. When you buy a new home, don’t you imagine if that shower or bathtub will work for you and instantly picture yourself there. If it’s not completely spotlessly clean – I’m talking four star hotel clean – then does getting naked paint a good picture? The second big reason is maintenance. Laundry rooms with dust bunnies floating out from under the dryer may mean that you haven’t ever cleaned the dryer vents. That could be a fire hazard later. If potential buyers see dust on the bottom of the fridge, maybe you haven’t cleaned the coils and it will die soon. The same goes with all vents and air filters throughout the home. Each little speck of dirt says that this home isn’t new. There are potential problems lurking around corners. On the contrary, a really clean home looks like it has been well maintained, and well cared for. This pride in homeownership means that buyers feel comfortable that this home is worthy of taking a second look. No matter what your lifestyle was while living in the home, when you sell your Chicago home, you simply must have the home in like new condition. Move in ready isn’t just a catchy phrase that HGTV watchers have adapted. It is what today’s home buyers expect. Hiring a professional is often a good use of resources because they are accustomed to catching all the nooks and crannys that many of us don’t worry about on a day to day basis. 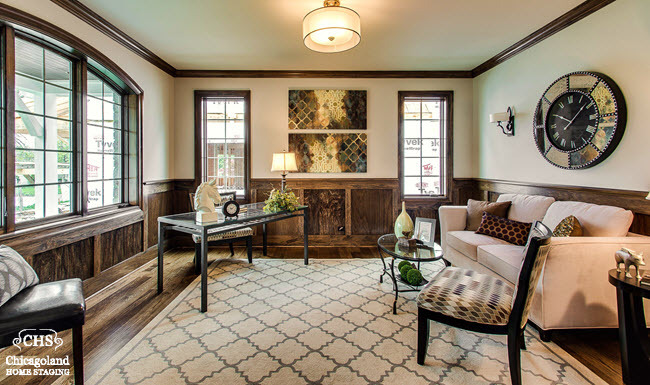 For more information on how to prepare your home for sale in today’s market, call Margaret and our team of home staging professionals today 815-530-3566.